1.26 Carats Kite Fancy Black Diamond For Fancy Diamond Pendants. 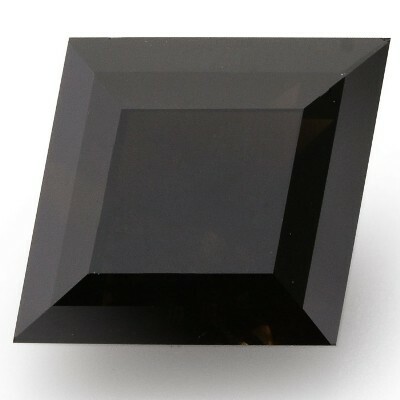 1.26 Carats Kite Fancy Black Diamond For Antique Jewelry In AAA. 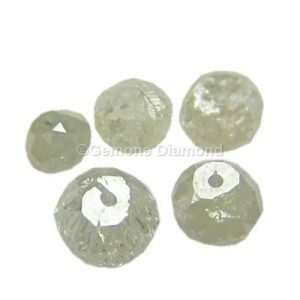 Regular price: 480 352 Gemone Diamond In stock! Order now! 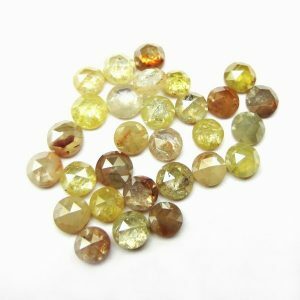 Are you searching fancy cut in a black diamond for your unique jewelry? Then you can select this Kite Fancy Black Diamond. The fancy shape black diamond is the perfect set to fit in your antique jewelry. The Black Diamond comes with a superb AAA quality. SKU: GD 1841. Categories: Diamonds, Other Fancy Shape Black Diamonds. Tag: kite fancy black diamond. 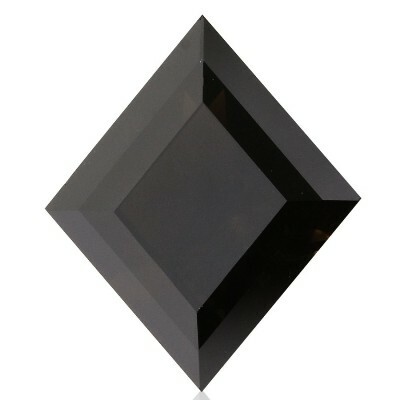 A fine natural Kite fancy black diamond with an exceptional shape. If you are looking a different shape instead of the regular shape of a diamond. 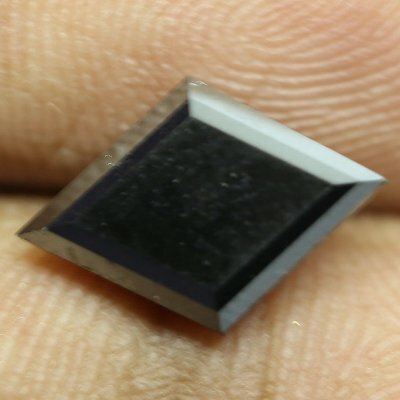 Then you can select this black diamond for your jewelry. 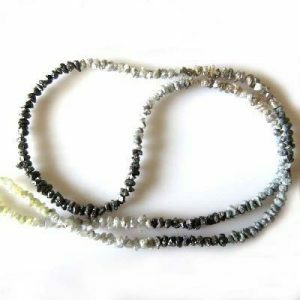 The Fancy Black Diamond Comes with a superb AAA quality in jet black color which most of the jewelry makers prefer. The weight of this black diamond is 1.26 carats which are perfect for an antique piece of jewelry. The trend of the black diamonds is taking a hike in the diamond industry world. The natural jet black color is more in demand. Black diamonds are natural as white diamonds, you can say white diamonds with a lot of inclusions. If you are still unaware about black diamonds then you can check out our blog in the link the below. The diamond weighs 1.26 carats and the diamond approximate size is 8.89 mm x 7.49 mm x 3.4 mm. The diamond luster is excellent and it’s fancy in shape. The kite cut natural black diamond comes with AAA quality by Gemone Diamond. The black diamond features Opaque clarity and with the very good cut. 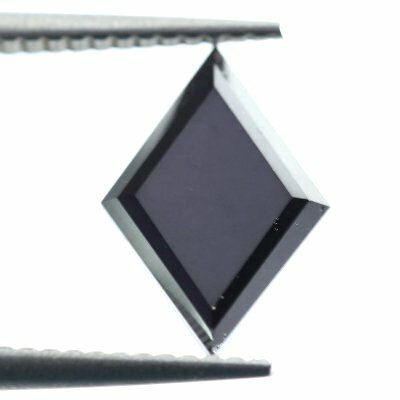 When Can You Use This Fancy Black Diamond? 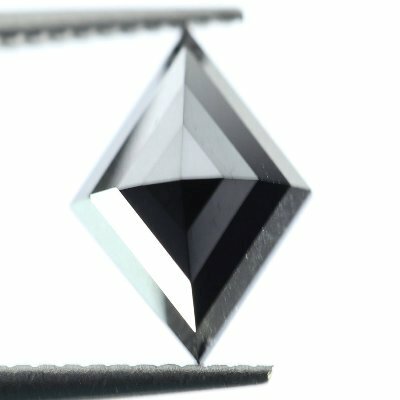 Are you wondering for such a fancy cut black diamond? Then now you can stop your search and come to over diamond store. 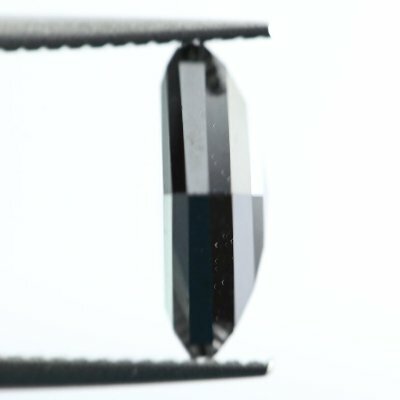 If you are ordering this fancy black diamond for your engagement ring or pendants, Earrings or some different fancy jewelry. 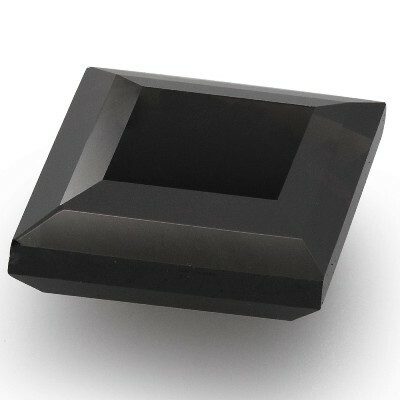 You can use the loose fancy shape kite cut black diamond for your engagement ring and any special jewelry. 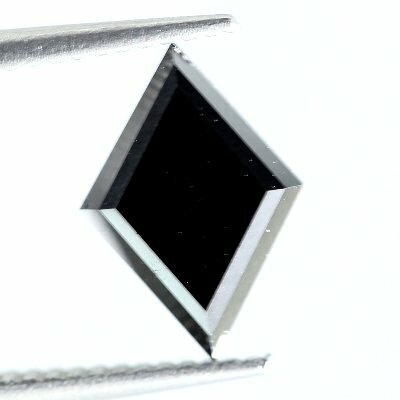 Most you can use this black diamond in unique diamond jewelry pieces. The most common use of this black diamond you can make is in a solitaire diamond engagement ring. As a manufacturer of black diamonds, we understand the customized need of our customers and we always ready to accept the customization request of shape, size, carats-weight, and cut. We offer this customization service to our customers without charging a single penny to them. So you can ask us for customization anytime via mail or messages. We provide the best quality product with the best delivery service to our customers. Gemone Diamonds offers 30 days doorstep free shipping to the customers worldwide. Also if you are looking for an express shipping then you can select fast shipping option too before checking out. You will love our black diamond quality as no other dealer can offer you black diamonds at this price with this awesome quality.